The Touch Powerpoint Template is great for any presentation because of its multipurpose slides you can use to present any presentation, for example, a business meeting or even school project. 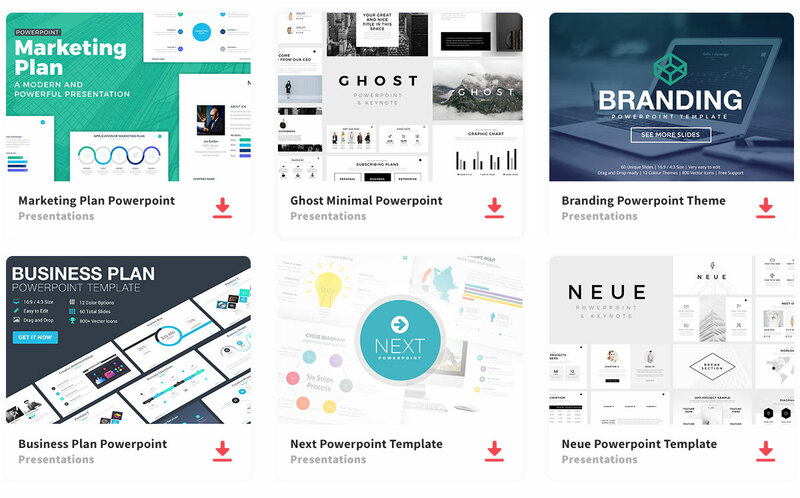 Many different occupations use Powerpoint presentations as a way to communicate information to others, as a result, this template is provided to aid you in creating an impressive presentation. There are various types of diagrams, charts, tables, and map slides to help you organize your information. Therefore, you have an endless possibility of ways to arrange your information. The template has a lot of creative layouts that are high quality and are easy to edit to accommodate your presentational needs, with this in mind, you can use the same template multiple times and each time can be unique and different. Touch Powerpoint is suitable for presentations in accounting, reports, business, and even for personal use. The use of color can be a great way to enhance your audiences’ attention. As a result, the audience will get a clear message. Overall, the slides are easy to read and organized to make it easier for the recipients to receive precise information.